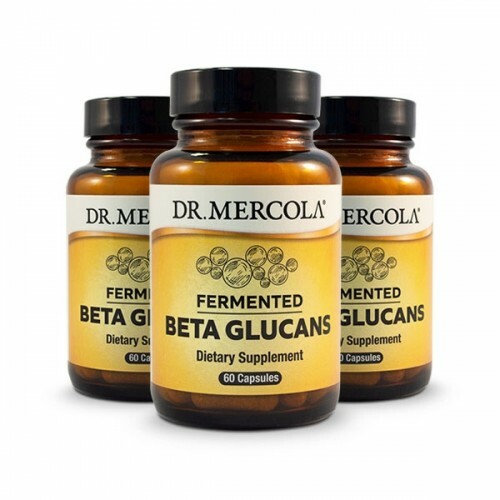 Fermented Beta Glucans can help build your immune defenses, respiratory and sinus health. 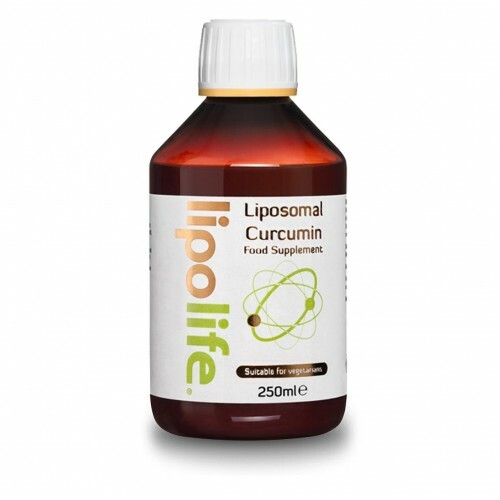 Contains 1,3 beta-D-glucan from Euglena algae bio-available to your immune system and interacts with key immune cells. EpiCor® yeast fermentate contains additional beta glucans and mannans from yeast cell wall is clinically shown to support immuninity on 4 different levels. A strong and healthy immune system is like wearing armor. It helps protect your body on two levels through your first and second lines of defense. Your first line of defense against outside invaders includes Natural Killer (NK) and phagocyte white blood cells. Your white blood cells’ initial response to invaders activates your second line of defense. This targeted system includes T and B lymphocytes and T Helper (TH) cells that can recognize and destroy infected cells. With age, your immune system doesn’t respond to challenges like it did when you were younger. You want a healthy, balanced response from your immune system – one that responds to stressors but doesn’t overrespond. If your immune system becomes out of balance and overactive, it can recognise your own healthy cells as foreign cells and initiate an attack, resulting in an autoimmunity or inflammatory condition. Beta glucans aren’t all the same. Beta glucans from oats serve a different purpose in your body than beta glucans in yeast. Euglena algae has a membrane or pellicle, instead of a cell wall, that easily breaks to release free floating beta glucan held in the paramylon granules. Depending on their source, they have different primary health benefits based on size, structure and solubility. Beta glucans are assigned numbers that correspond to the linkages between glucose molecules. When it comes to immune health, one type of beta glucan stands apart: 1,3 Beta-D-glucan from Euglena algae. It serves a storage function in your cells and acts as an immune modulator. One thing that makes the beta glucans from Euglena algae so unique is the algae’s structure. Instead of a cell wall so common in plants, Euglena has a protein-rich membrane or pellicle that is easily broken to release the beta glucan inside. Euglena algae has paramylon granules throughout. This is where it stores energy in the form of free-floating beta glucan. Because of this unique storage arrangement, the beta glucans from Euglena are of higher purity and need minimal processing, unlike those from plants that require enzymatic digestion to achieve purification. In Dr Mercola's opinion, there’s simply no better source of beta glucans than Euglena whole cell algae for supporting your immune health. This strain – Euglena gracilis – is what’s known as a protist. That means it shares characteristics with both animals and plants. It’s classified by the way it moves and how it lives, and that’s what makes it so valuable for your immune health. A freshwater microalgae, Euglena has a high nutritional value made up of protein, vitamins, fatty acids and antioxidants like carotenoids. However, the magic is how Euglena works with your immune system. Remember earlier when I talked about Pathogen Associated Molecular Patterns or common structures that show up in yeasts, bacteria and pathogens as part of your first line of defense? Euglena’s 1,3 beta glucan is one of those patterns and is easily recognized by your immune system. The 1,3 beta glucan directly interacts with key immune cells to support a heathy immune system. * Let’s take a look at the other ingredient in my Fermented Beta Glucans. It also provides beta glucans and more. In 2004, insurance adjusters discovered that the employees working at the yeast fermentate manufacturing facility had far lower sick rates than other workplaces. Could it be the workers’ immune systems were benefiting from the handling of the yeast fermentate? That startling discovery marked the start of studies to examine the effects of EpiCor’s® yeast fermentate on human health. When pathogens invade your skin, eyes, mouth and mucous membranes, an antibody called Immunoglobulin A, or IgA, helps contain them before they can cause harm. This is the primary antibody found in your tears, saliva, mucus and in mother’s milk. EpiCor® yeast fermentate has been shown to help increase IgA in your saliva. * Higher levels of these important antibodies help your body protect itself from environmental challenges year round. Published research shows that EpiCor® helps to significantly improve healthy gut function by reducing bloating, feelings of fullness and overall digestive discomfort in subjects with occasional constipation. One study looked at the gut health effects of EpiCor® yeast fermentate in a healthy population with symptoms of gastrointestinal (GI) discomfort and reduced bowel movements. This study confirmed previous published in vitro and animal studies demonstrating EpiCor’s® gastrointestinal and prebiotic benefits with only a 500-mg dose. Sometimes when people hear the word “yeast,” they wonder how any type of yeast could possibly promote health, especially gut health. Well understand that the fermentation process used to make EpiCor® yeast fermentate removes any of the potentially negative effects of yeast. EpiCor® does not contain any active yeast and in fact supports immune action against yeast. EpiCor’s® Fermentation Process turns active yeast into a Yeast-Fighter! Maybe you’re wondering… what exactly is yeast fermentate? EpiCor® is a whole-food fermentation product made from baker’s yeast (S. cerevisiae) – that safe, natural microorganism that’s been used for many years to make breads, wine and beer. First, a highly controlled, oxygen-rich environment is used to help the microorganism multiply. Then the process switches over to an anaerobic environment to deprive the cells of oxygen. In response, the cells produce immune supporting compounds and metabolites such as proteins, peptides, antioxidants, polyphenols, organic acids and nucleotides. 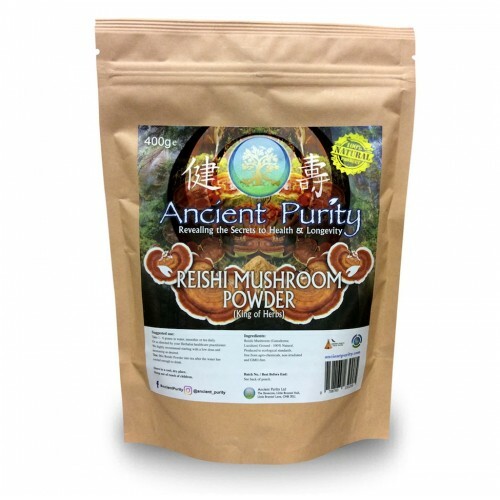 This unique, natural fermentation complex also contains the beneficial yeast cell compounds such as 1,3-1,6 beta glucans and mannans. A gentle drum-drying process captures the nutrients created during fermentation. The dehydrated fermentate no longer contains any active yeast thanks to the fermentation process. Instead, the finished whole-food yeast fermentate helps strengthen your immune system to help you fight any issues with yeast. Yeast Fermentate (From Saccharomyces Cerevisiae) - 500mg per 2 capsules. Fermented Euglena (Euglena Gracilis) Algae Beta Glucans (as 1, 3- glucan) 200mg per 2 capsules. Other ingredients: Organic Rice Hulls, Hydroxypropyl Methycellulose - Capsule. Take 1-2 capsules daily without food. Ideally take one 30 minutes before breakfast and one before lunch. If that’s not convenient, take 2 in the morning on an empty stomach or as directed by your healthcare practitioner. Size: 60 Capsules (per bottle). Q: Is Fermented Beta Glucans safe for long-term use? A: Yes, you can use these ingredients on an ongoing daily basis. In fact, I recommend this for long-term use to support your year-round immune health. Q: What’s the best way to take Fermented Beta Glucans? With or without food? 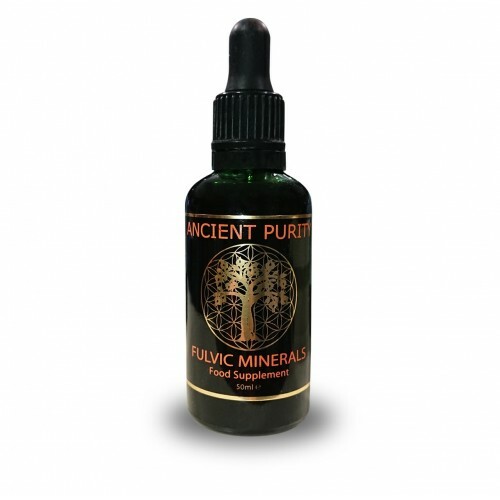 A: Ancient Purity recommend taking 2 capsules daily without food. Ideally take one 30 minutes before breakfast and one before lunch. If that’s not convenient, you can take two in the morning on an empty stomach. 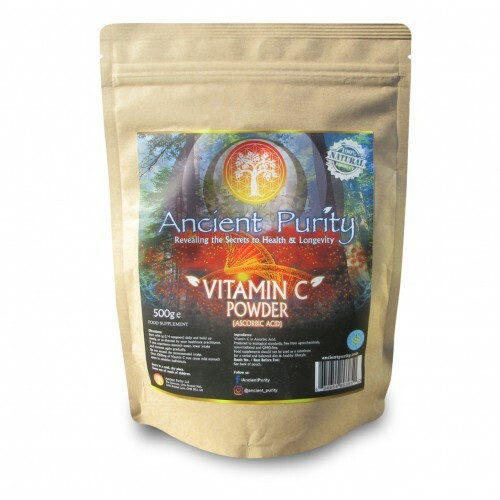 Q - Can I take Vitamin C with Fermented Beta Glucans? A: Vitamin C is a great traditional immune support product, and makes an ideal complementary product to Fermented Beta Glucans, especially for seasonal support. Vitamin C is considered the “grandfather” of antioxidants, but it also acts as an essential nutrient in your body to support many functions, including collagen synthesis, heart and vascular health, as well as immune system function. 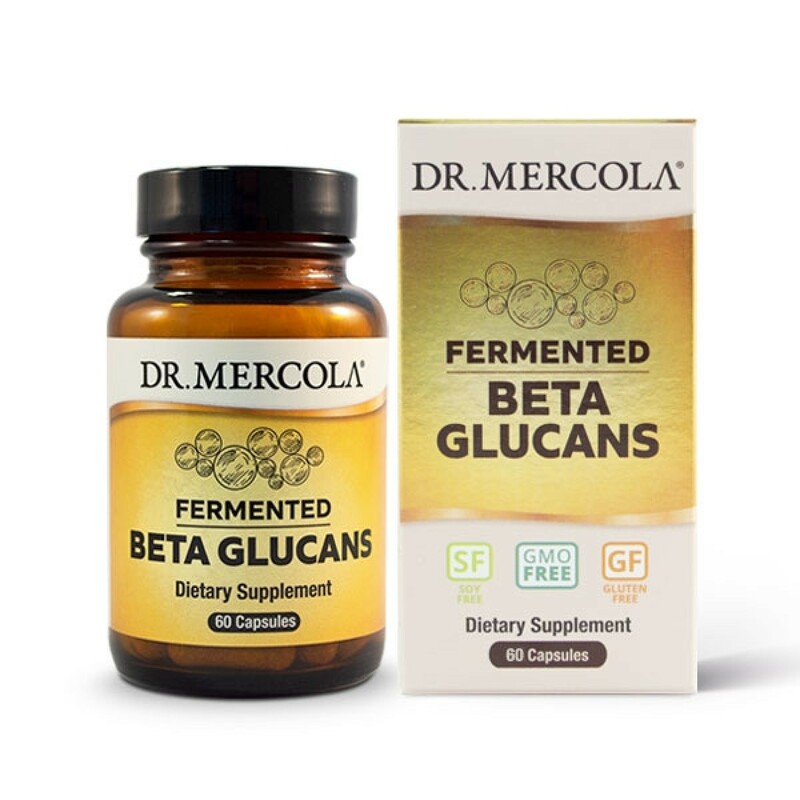 While one of Fermented Beta Glucans’ primary modes of action includes antioxidant support, you receive other valuable benefits from this product, such as a microbiome booster, and increased IgA antibodies and NK cell activity.